The Reuben Wells is a 55-ton wood-burning steam locomotive which was designed and built in 1868 at $18,345.40 by Reuben Wells, master mechanic of the Jeffersonville, Madison, and Indianapolis Railroad. After around 30 years of service, it was donated to Purdue where it remained until 1940 to be studied and preserved. After its stint as a resident in West Lafayette, the Reuben Wells was controlled by the Pennsylvania Railroad from the ‘40s until the ‘60s for restoration purposes. 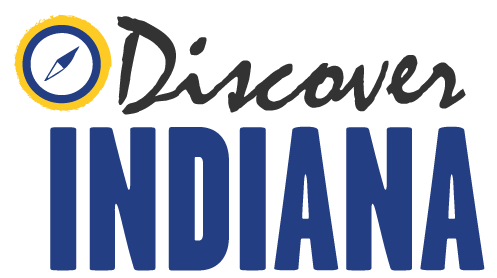 In 1968, it was loaned to the Children’s Museum of Indianapolis on a permanent basis where it now resides. Construction and operation of the engine was an impressive engineering achievement. It was the heaviest and largest locomotive in the world at the time of its first trip up the Madison Hill (which boasted the steepest standard gauge main track in the U.S. – a 5.9% incline!). Both its size and its achievement made the Reuben Wells a sensation in engineering circles and symbolized the innovation of the time period. It also opened up even more commerce for the river port of Madison, IN. It was listed on the State Register in 1978. 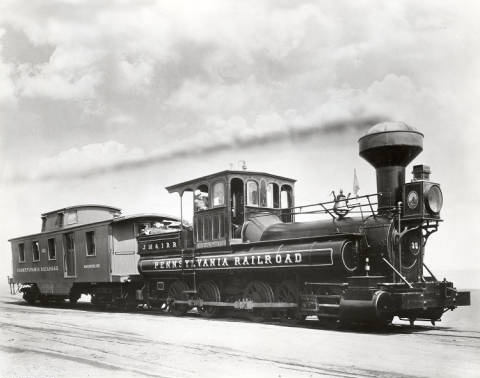 Indiana Division of Historic Preservation and Archaeology, “The Reuben Wells Locomotive,” Discover Indiana, accessed April 25, 2019, https://publichistory.iupui.edu/items/show/269.